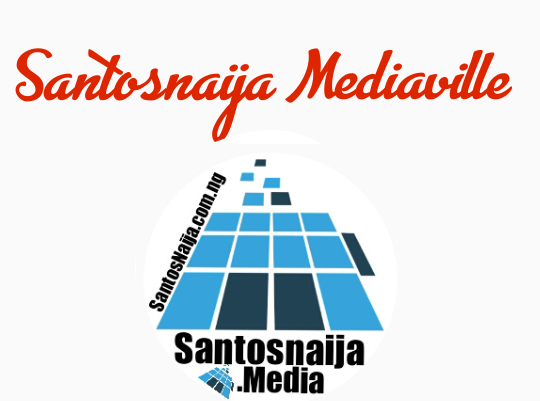 SantosNaija Blog: MBGN World 2018 Anita Ukah Is Now A Corper! 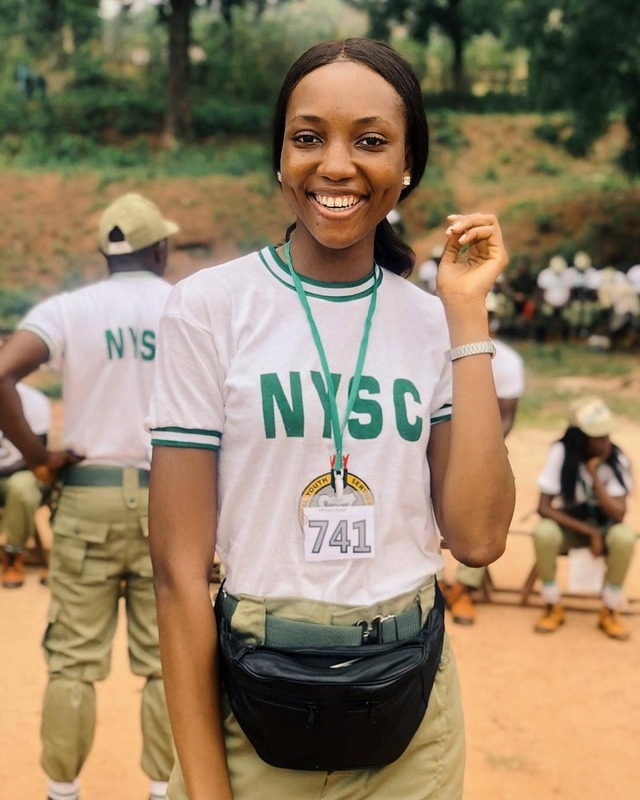 MBGN World 2018 Anita Ukah Is Now A Corper! MBGN World 2018 Anita Ukah is officially a corps member, serving Nigeria in Enugu.